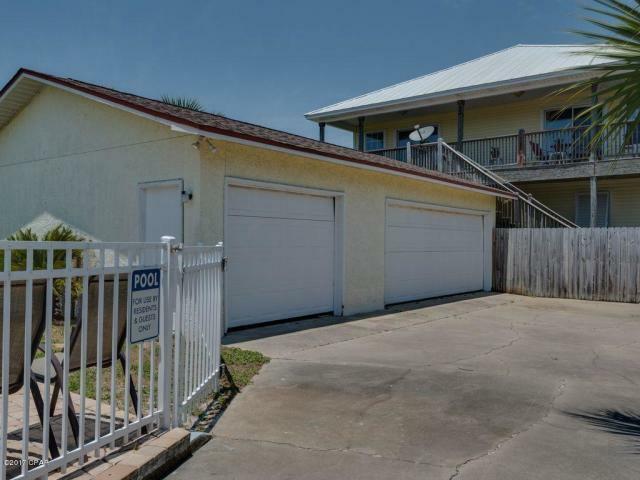 21924 Front Beach Road, West Panama City Beach, MLS# 817698: ERA American Real Estate Bay Property For Sale in Northwest Florida, Schedule a Showing, Call Brandon Jordan of ERA American Real Estate Today! 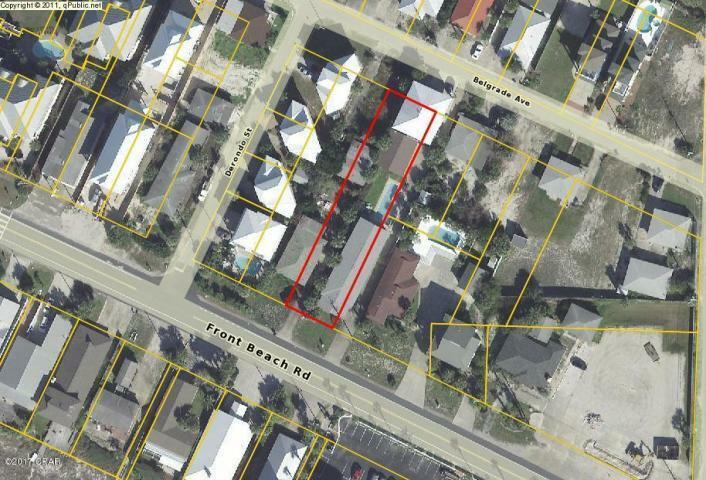 Welcome to Wait`s Beach Manor (House & Duplex) at 21924 Front Beach Road & 21915 Belgrade in Panama City Beach, Florida. 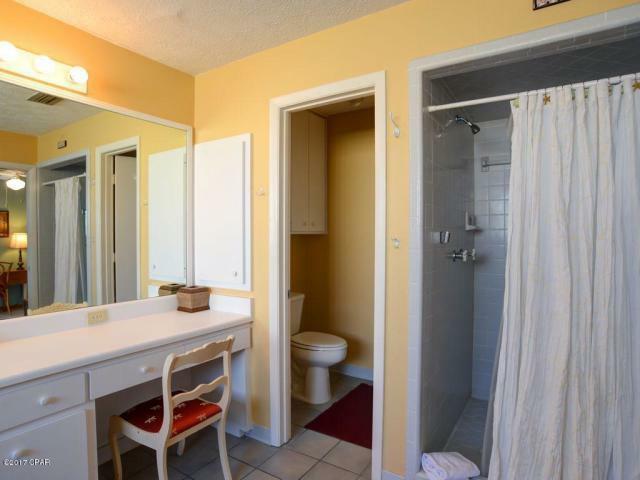 This is truly a unique compound. 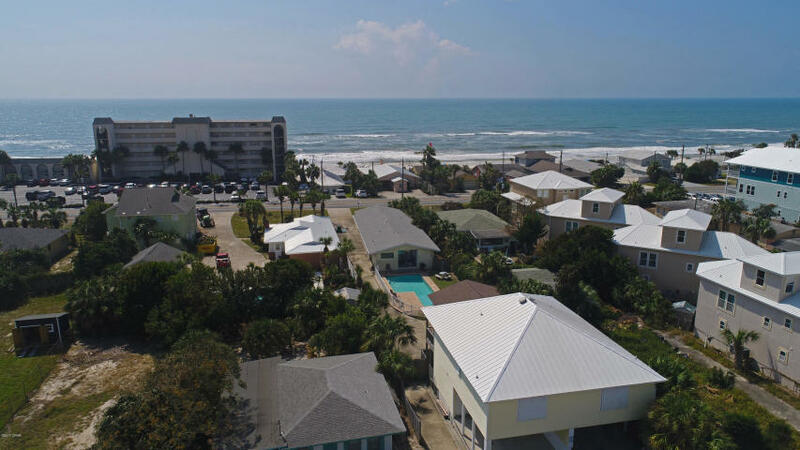 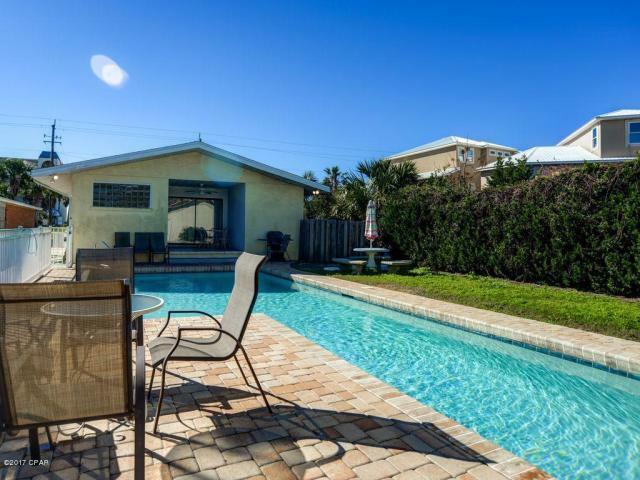 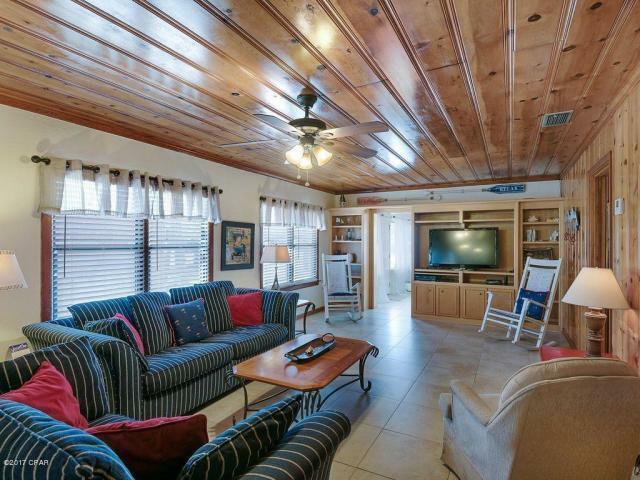 The primary home is a fantastic 2,150 square foot beach cottage with open living spaces, a very large living room, plenty of dining seating, 3 Bedrooms & 3 FULL Baths, Gulf Views, a Private Pool, oversize detached garage and tons of parking. 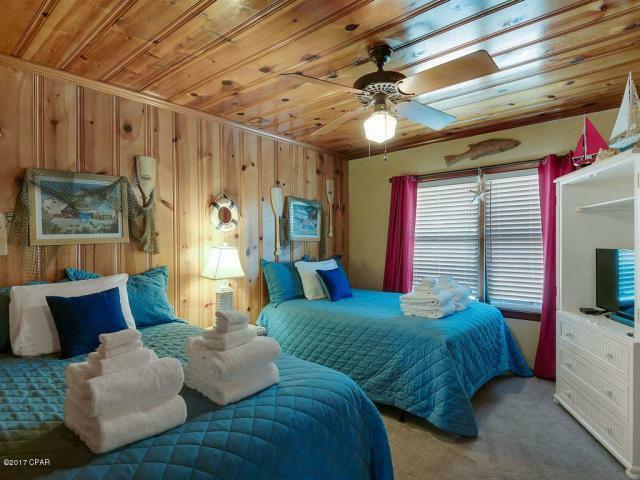 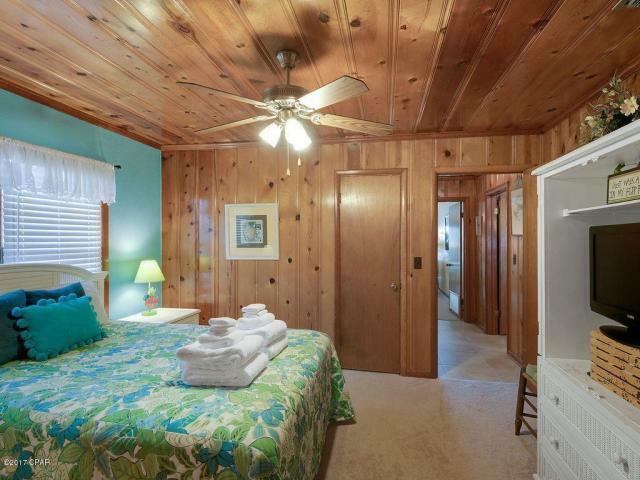 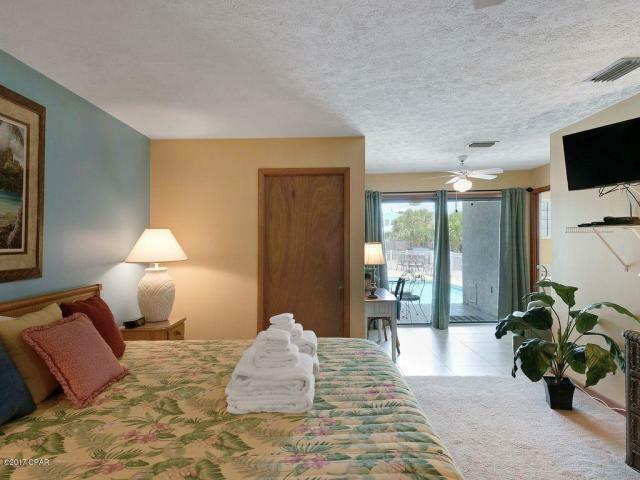 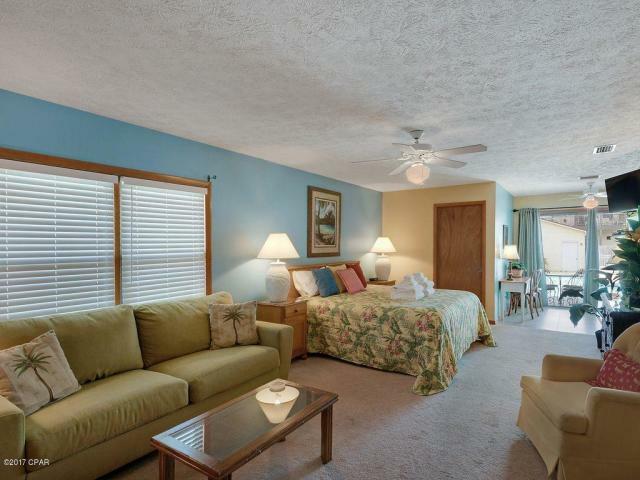 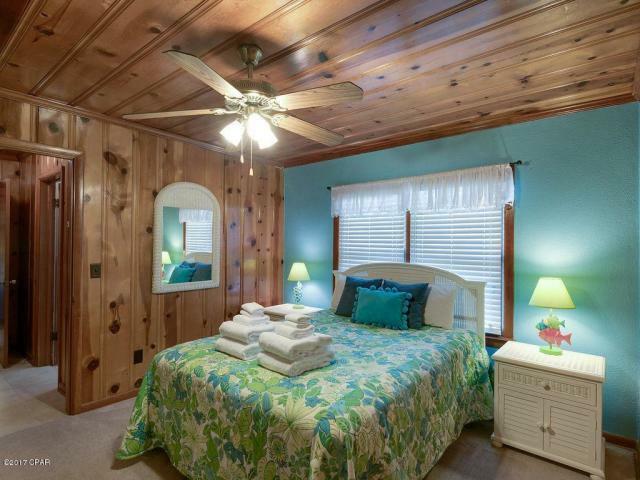 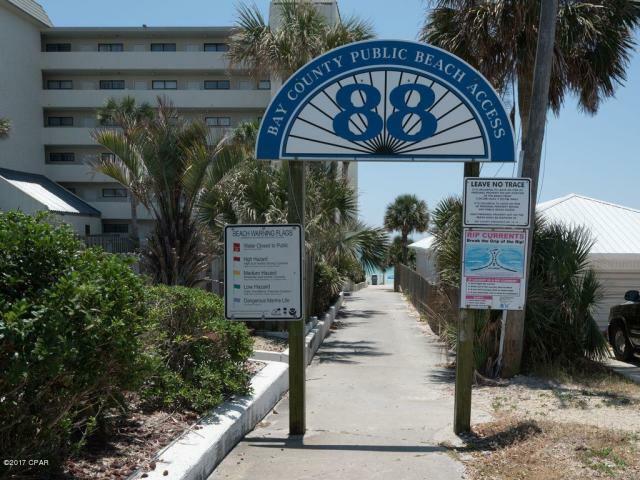 Located directly across the street from the beach with a super convenient dedicated beach access. 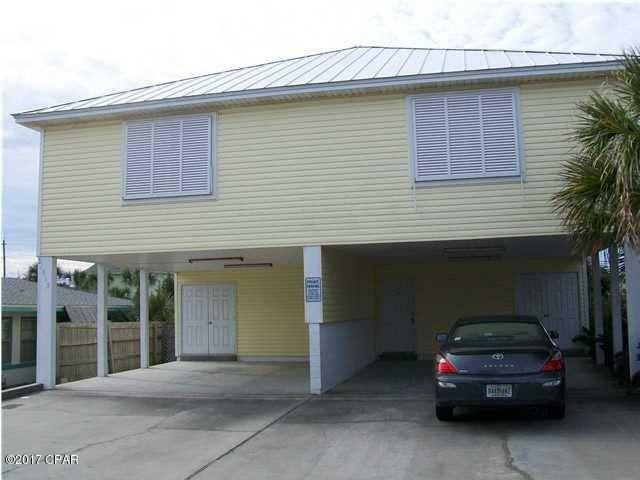 The adjacent Duplex has wonderful gulf view and produces a steady stream of long term rental income. 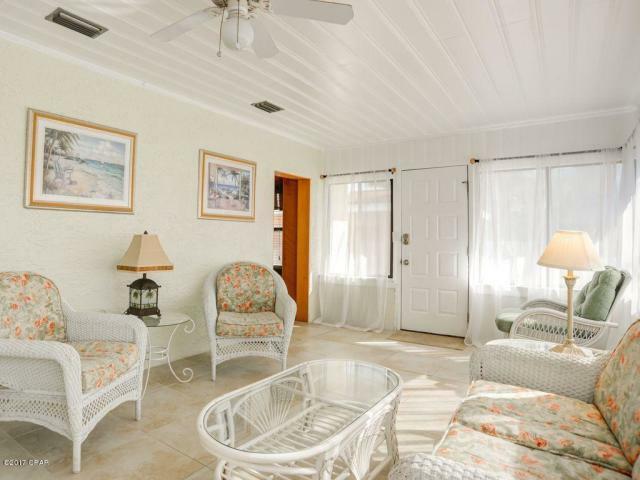 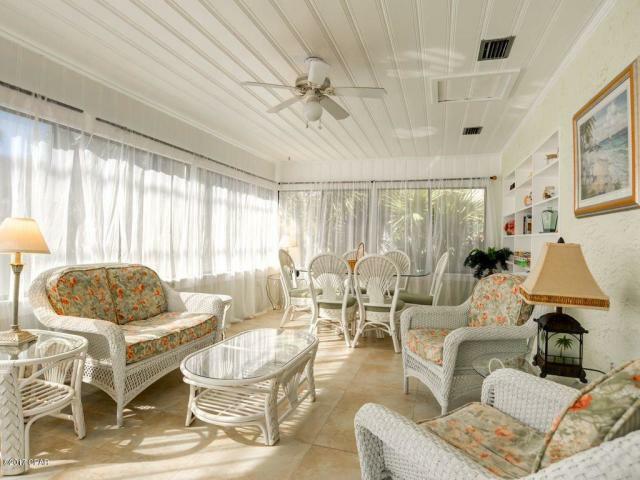 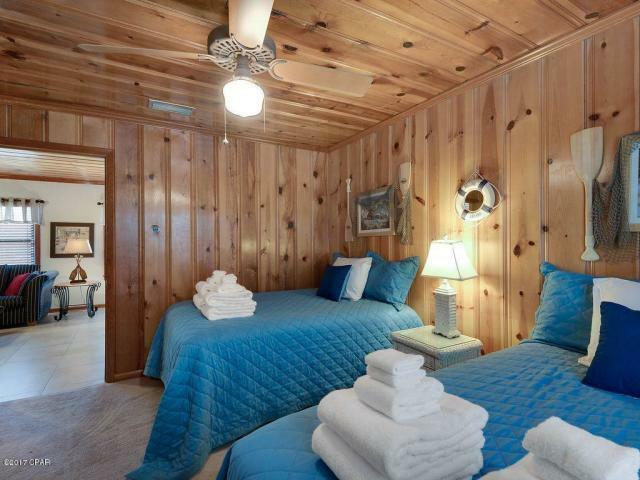 Wait`s Beach Manor puts you right at the beautiful beach so you can soak up some sun and relax. 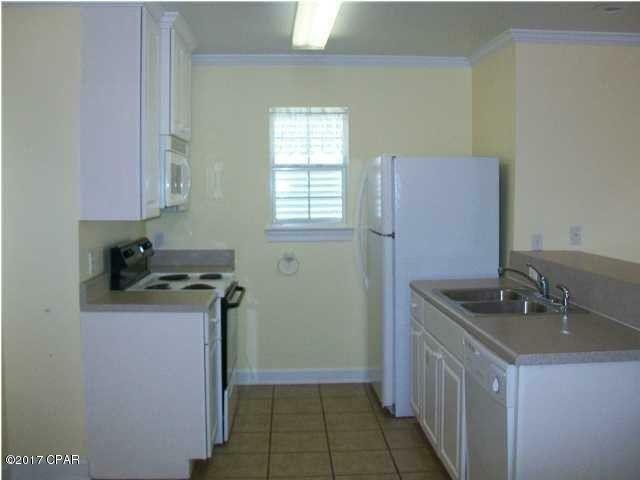 This is sold as one compound and will not be separated. 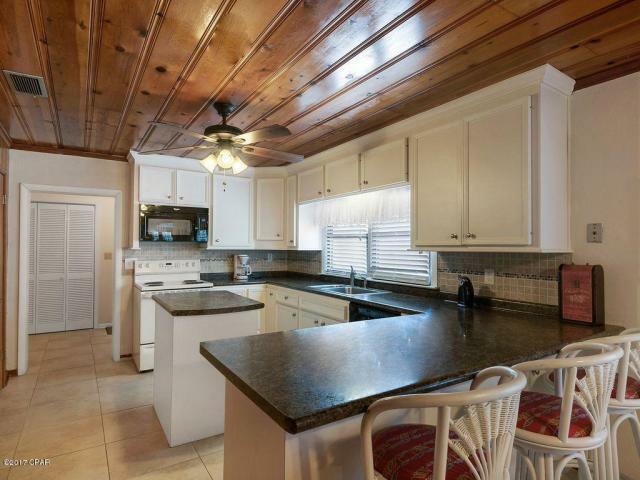 Measurements per this mls are for main house. 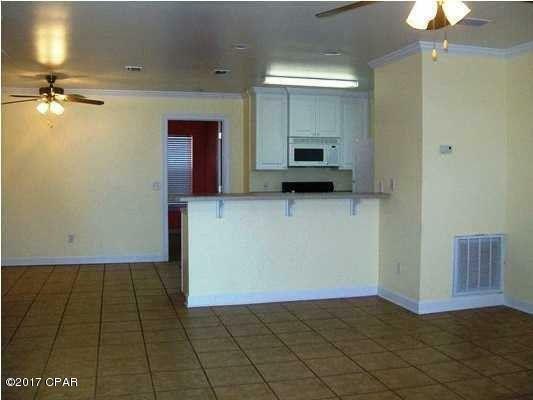 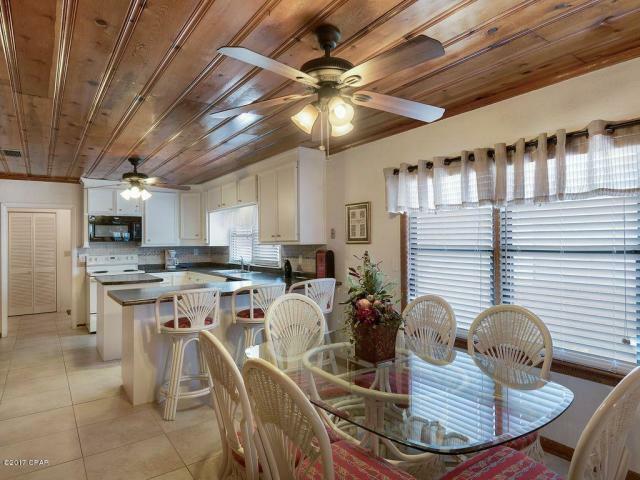 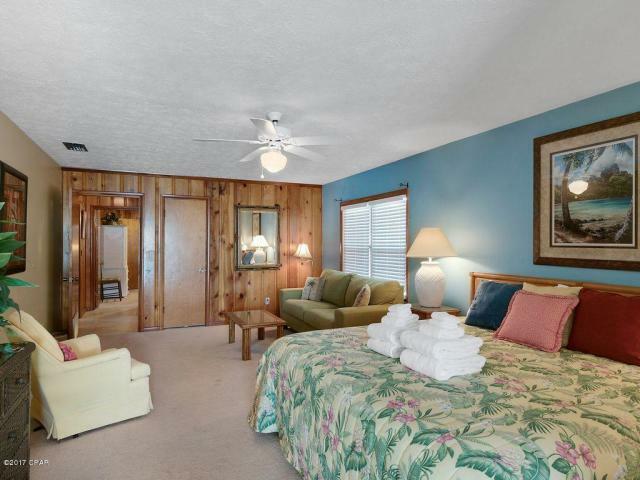 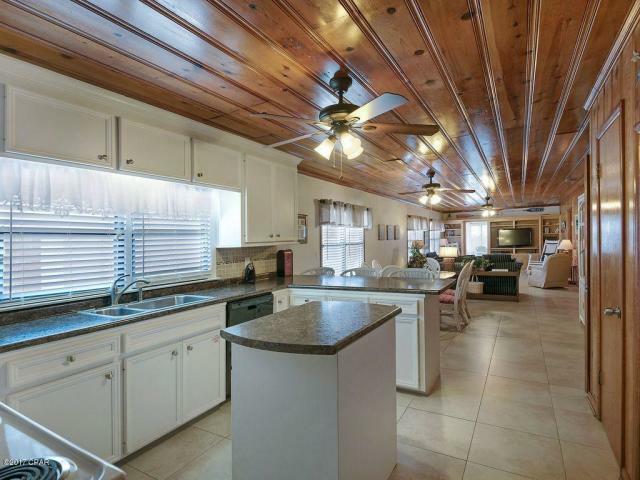 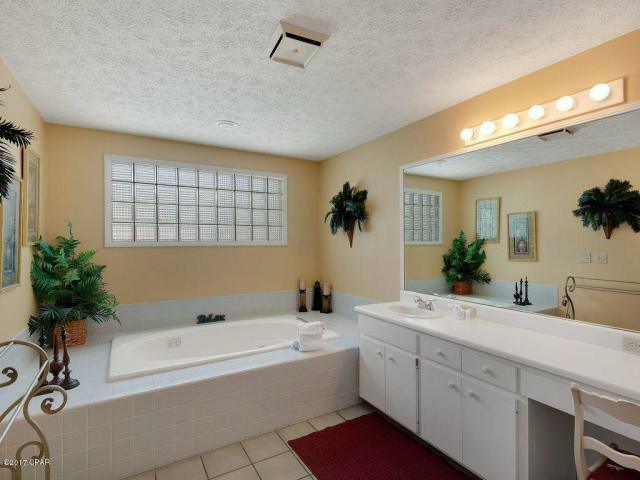 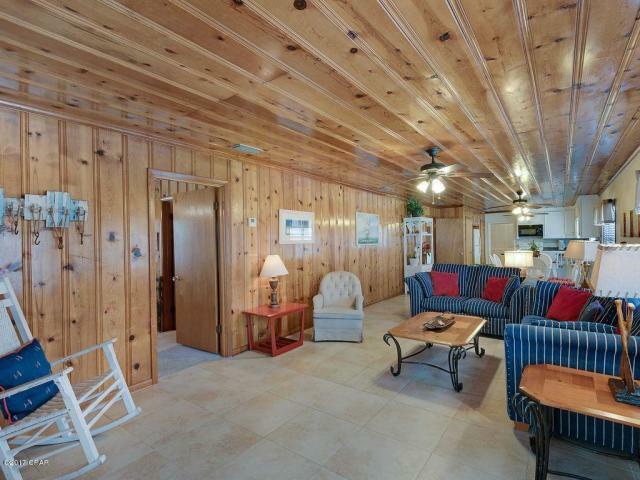 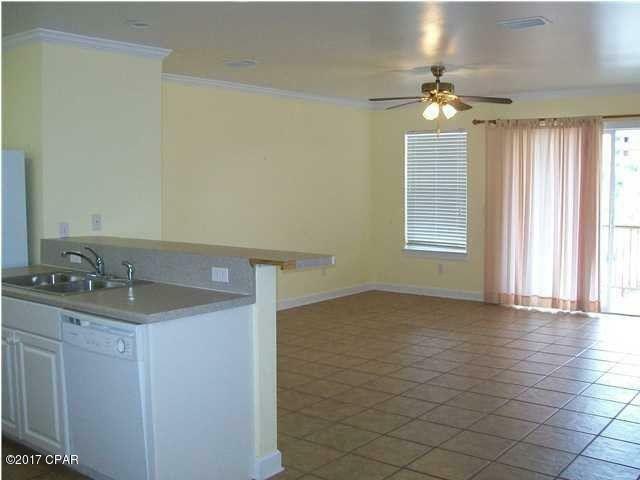 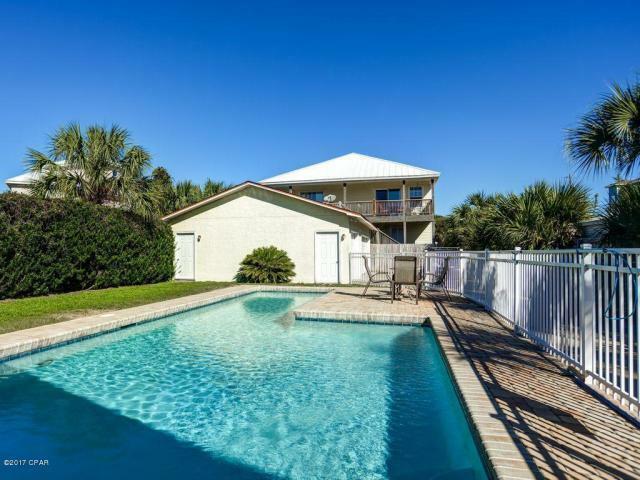 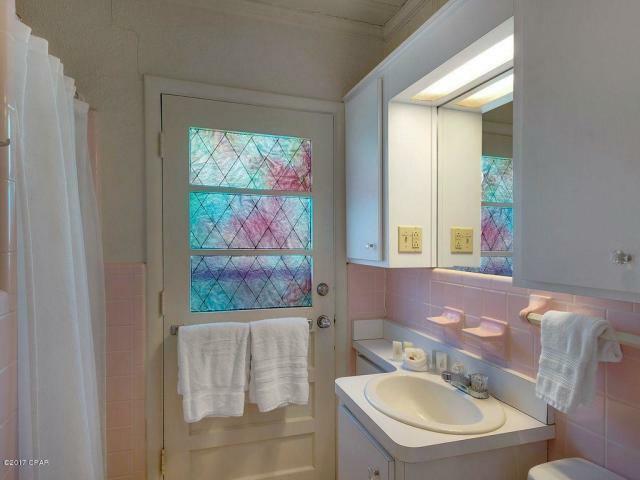 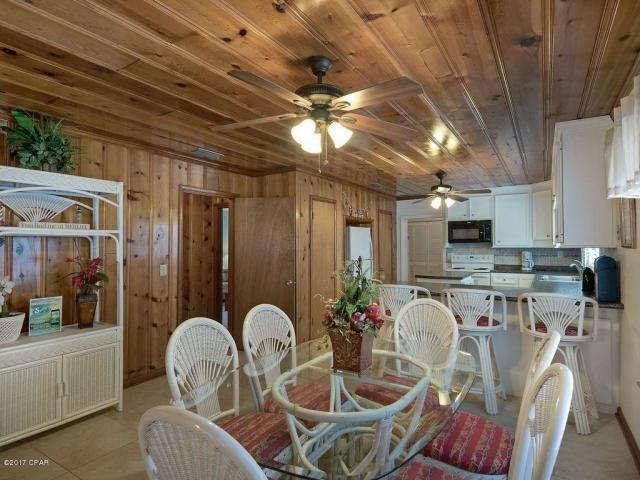 This listing provided courtesy of Panama City Beach Properties Inc. 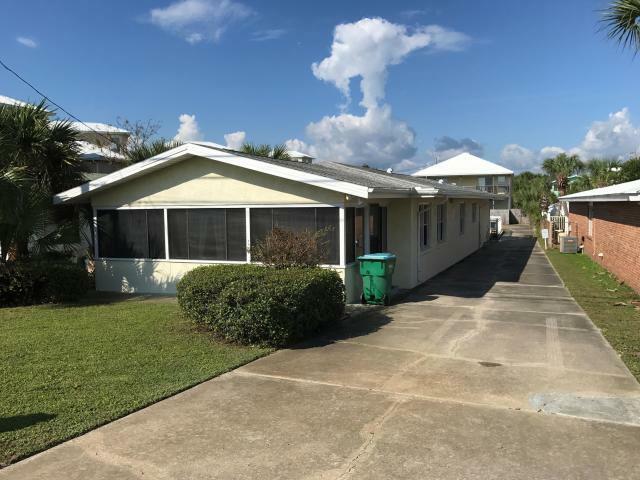 This information was last updated on 4/20/2019 11:33:11 PM.